H.S.H. 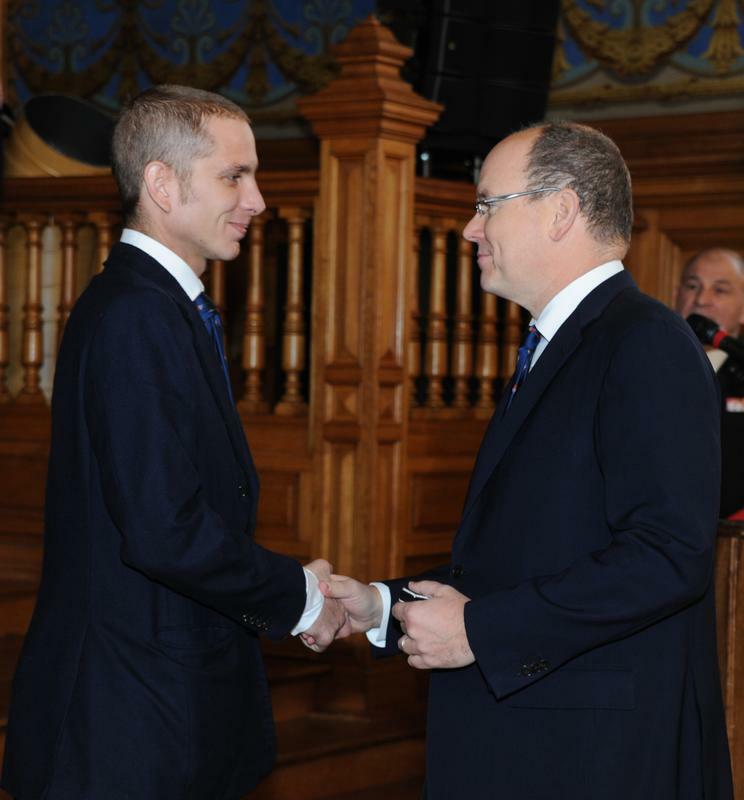 Prince Albert II and Andrea Casiraghi attended Mass for the Feast of Saint Sebastian, Patron Saint of the Prince's Company of Carabiniers, in the presence of Colonel Fringant, Chamberlain of HSH the Prince and High Commander of the Public Forces, Commander Philippe Rebaudengo, Commanding Officer of the Prince's Carabiniers, and many Monegasque personalities. 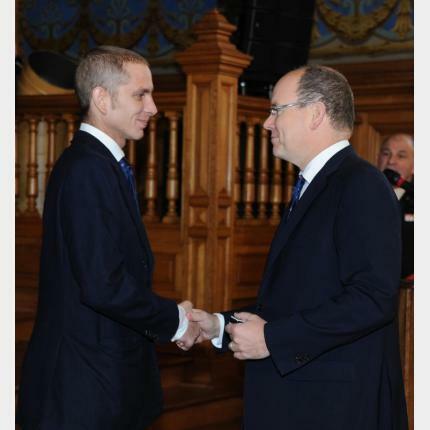 Andrea Casiraghi was then given the insignia for the rank of Brigadier in the Prince's Company of Carabiniers during a cocktail organised at the Oceanographic Museum.